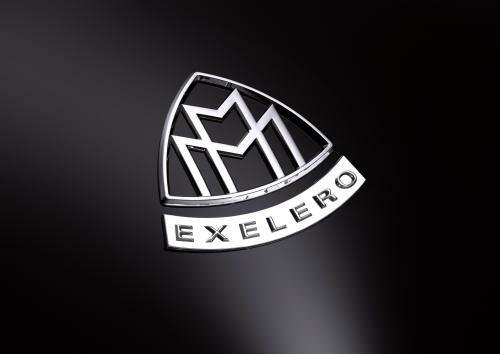 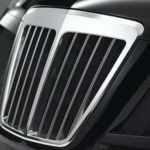 The German manufacturer Maybach, has released the Exelero, a sports car offering high-performance metrics and the most luxurious quality, it was first featured in Berlin in 2005. 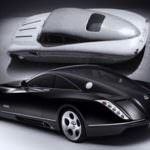 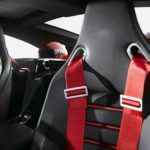 It is a 2-seater, boasting a 700 HP engine, with twin turbo V12 engine, and was built on request for Fulda tires. 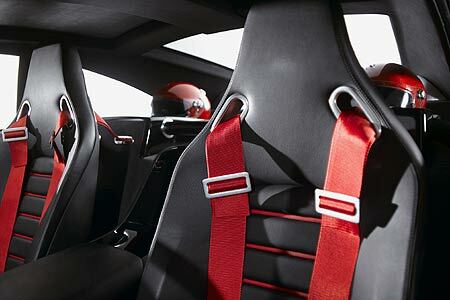 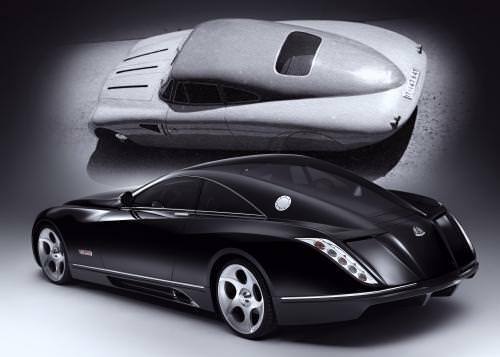 The manufacturer created the Exelero as a model for a modern interpretation of the sports car design in the 1930s. 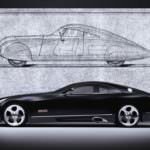 It is 2.59 meters in length, 2.148 meters across, and weighs 5,864 pounds. 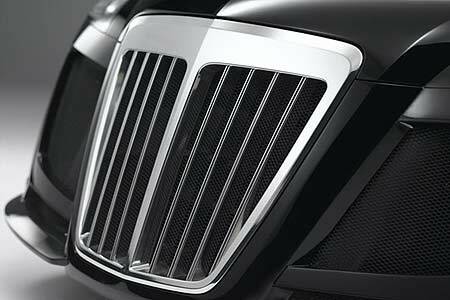 The powerful 700 horse power engine delivers the optimal performance and the V12 engine is un-comparable to anything in the industry today. 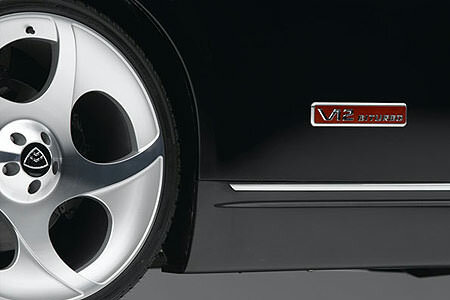 The tires featured are Fulda Exelero. 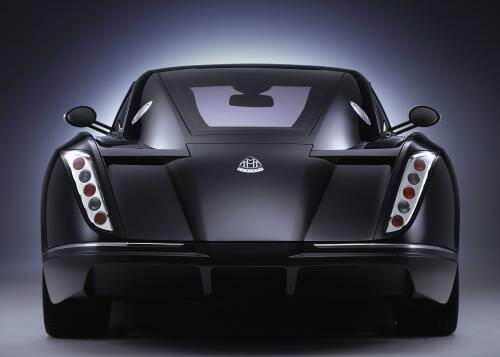 It can reach a maximum speed of 351 km/hr (218 miles per hour), and can hit 0-100 km/h (62 miles per hour), in 4.4 seconds; for optimal quality and performance it runs on 110 octane fuel. 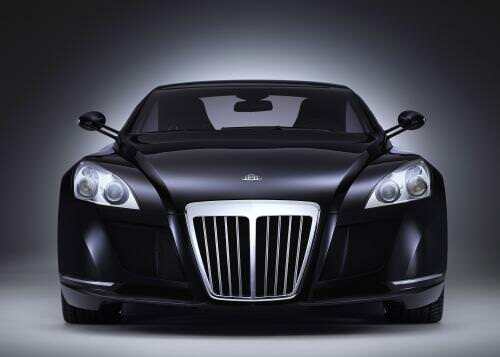 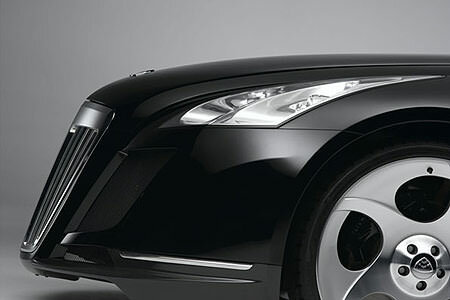 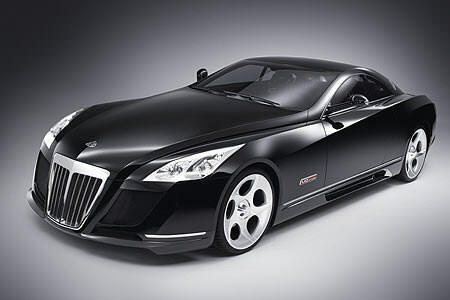 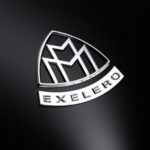 For a US consumer interested in the Maybach Exelero, it would set you back 8 million USD. 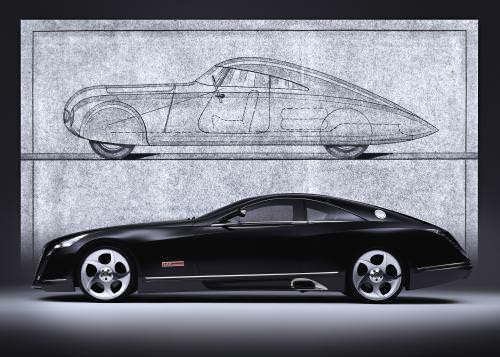 The beautiful design, performance metrics, and quality are all unmatched by any other vehicle around today, whether US built or foreign design.